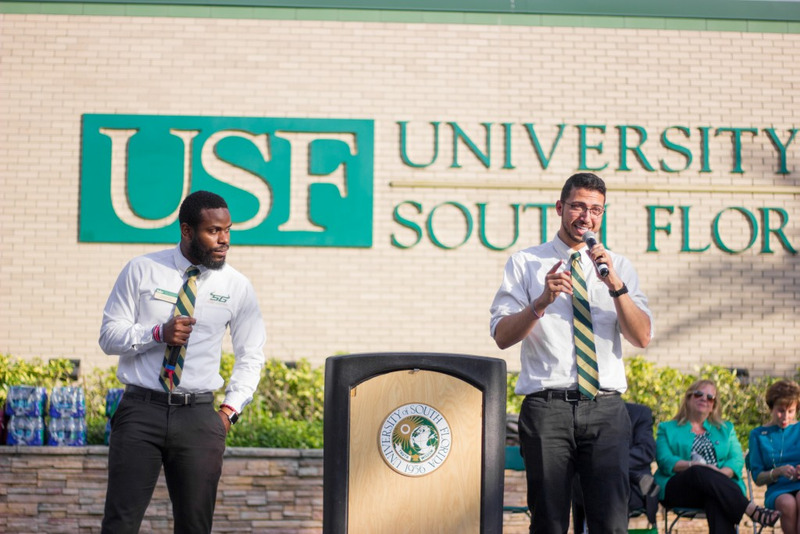 USF baseball recorded its second sweep of the season against Dartmouth after defeating the Big Green 4-1 on Sunday at the USF Baseball Stadium. A seventh-inning rally helped lead the Bulls to their Sunday sweep. With the bases loaded and one out, Jordan Santos stepped up to the plate. On the first pitch he saw, Santos singled to right field, sending Alex Bello and Tyler Dietrich home for a two-run RBI. The Bulls had to battle back because they gave up an early run in the first inning, and then also failed to tally their first hit of the game until the sixth inning. 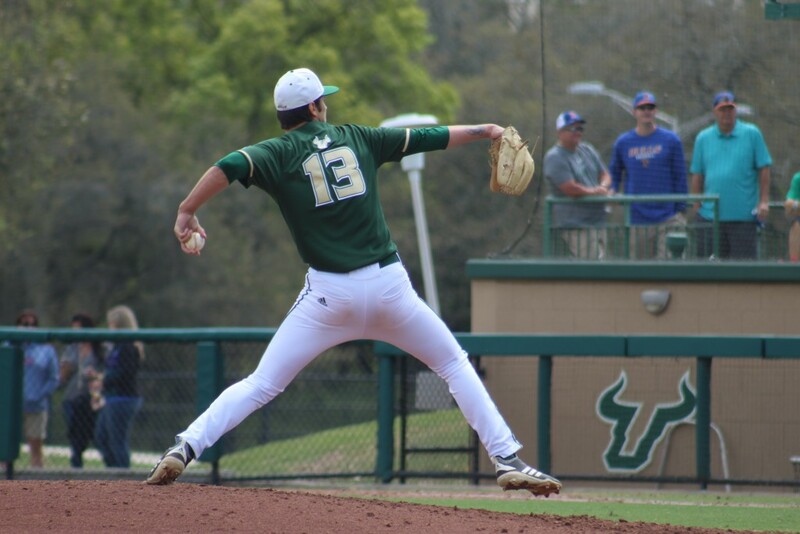 In addition to the late offensive performance, USF’s bullpen combined for eight strikeouts, giving the Bulls a chance to secure the series win. Junior Ben Koff made his first start of the season. He pitched four innings, giving up five hits while striking out two. After throwing 57 pitches through four innings, Noah Yager headed to the mound in the fifth inning. Yager missed the first few weeks of the season due to an arm injury, but that didn’t stop him from performing well enough to close out the game for the Bulls. The Bulls never allowed a walk Sunday and held Dartmouth to five runs in 27 innings this series.